It is a good idea to schedule your newborn session while you are still pregnant. A $200 session fee/deposit is required to secure a temporary session date for you. This secures your session. As soon as your baby is born, you can contact me to arrange a suitable time and day for your session. Your newborn session will take place in my home studio in Peachtree Corners. Newborn sessions can take 3-4 hours, allowing enough time for feeding and soothing baby back to sleep. Newborn sessions begin at 10:30am a.m. and typically end around 2:30pm. All newborn sessions take place during week days. About 2 weeks after your session, I will email you with a password for your private online proofing gallery. The online gallery will remain active for 10days. During this time you need to decide on which packages and prints you would like to order. As soon as you have made your selection, you can order your prints by sending me an email with your selections. Lisa Matthis Newborn Photography reserves the right to use any photograph in any form such as, but not limited to, the use in advertising, reproduction, and copyright. 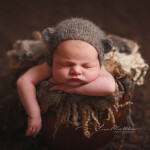 All images are copyrighted by Lisa Matthis Newborn Photography, even those you purchase. Copying, scanning or reproducing images is strictly prohibited. Print-screening images from this website is also against the law. 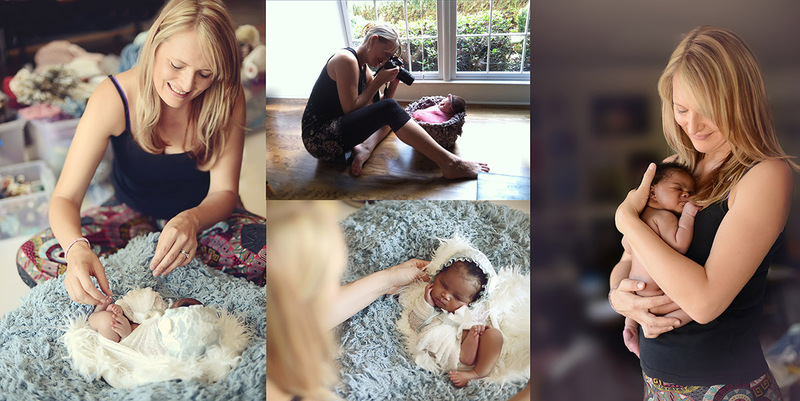 By hiring Lisa Matthis Newborn Photography, you agree to these terms.